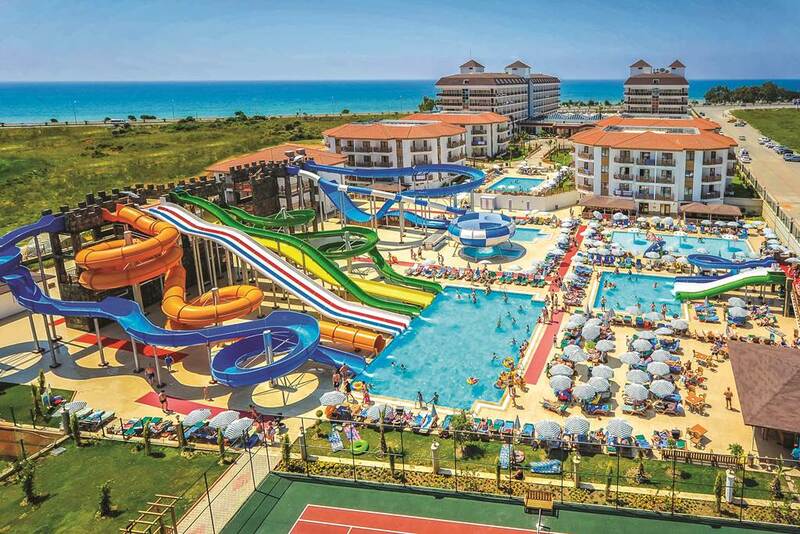 The all inclusive Eftalia Aqua Resort is located in the Turkler area of Antalya; just footsteps from vibrant Eftalia Island and the beach. 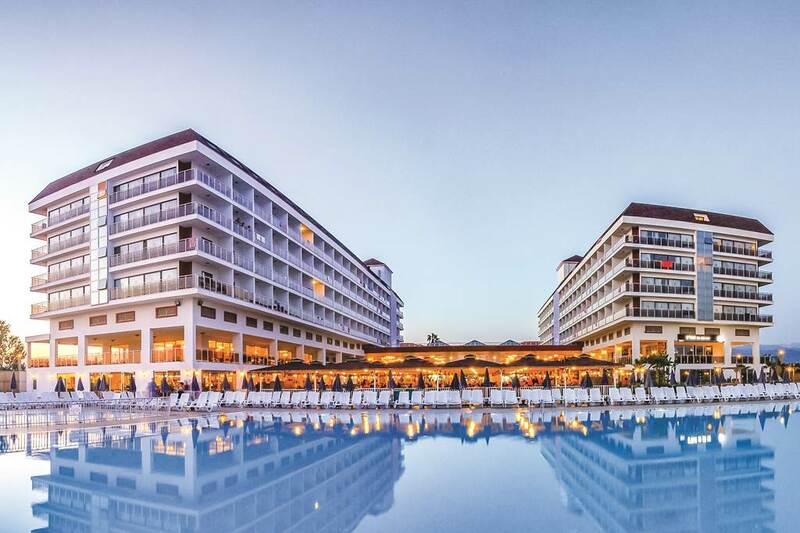 Because of its size this Turkey resort comes with all the trimmings; cue stylish restaurants, plenty of activities, and a lively entertainment scene - perfect for a fun-packed family holiday in the Turkey sunshine. With names like the Kamikaze and Fish Bowl it's easy to see why the slides and rides at the on-site water park are a Mecca for thrill-seekers young and old. Escape to the main pool and spa if you're looking for solitude and relaxation. Get active by joining in with a football match or taking to the water on a jet ski; while the kids have fun at the kid's club and playground. Design-wise the guest rooms showcase neutral tones, equally-matched by abundant amenities to enhance your stay. Hook up to the Wi-Fi to keep in touch, choose a drink from the minibar, or watch a film on the television. The comfy beds and air-conditioning set the scene for a restful night's slumber; while your balcony is the place to unwind and take in the views. From local and international buffet-style fare and snacks to gourmet Italian and Turkish specialities; the on-site eateries keep hunger at bay. With ten bars to choose from you're never too far from an ice-cold beer, freshly-brewed coffee, tropical cocktail, or a glass of wine. Bring your day to a close in style with live music, karaoke, professional shows, and dancing. 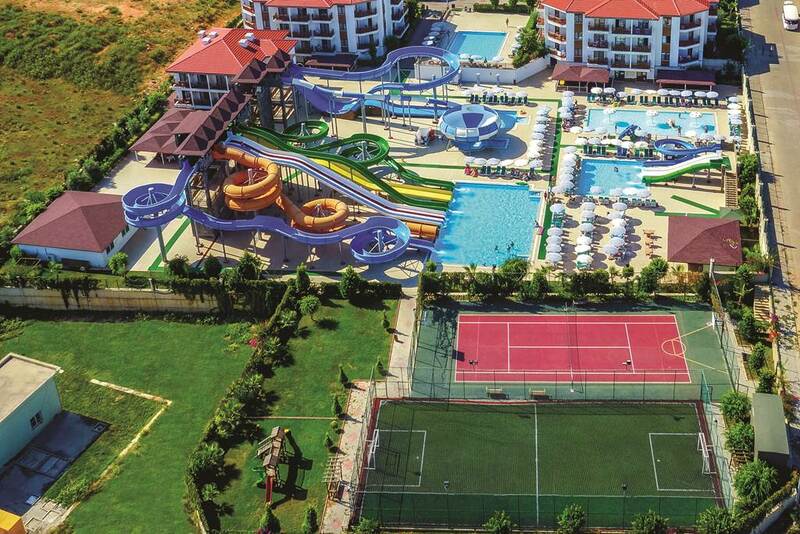 Discover why Eftalia Aqua Resort is a popular place to stay for Turkey holidays. Eftalia Aqua Resort offers plentiful facilities, including: four outdoor swimming pools including two children's pools, adult-only pool, and aqua park with 11 slides, two indoor pools, sun terraces with sun loungers and parasols, access to the pebble beach, two restaurants, ten bars, complimentary Wi-Fi access, children's playground, children's club, and 24-hour reception. 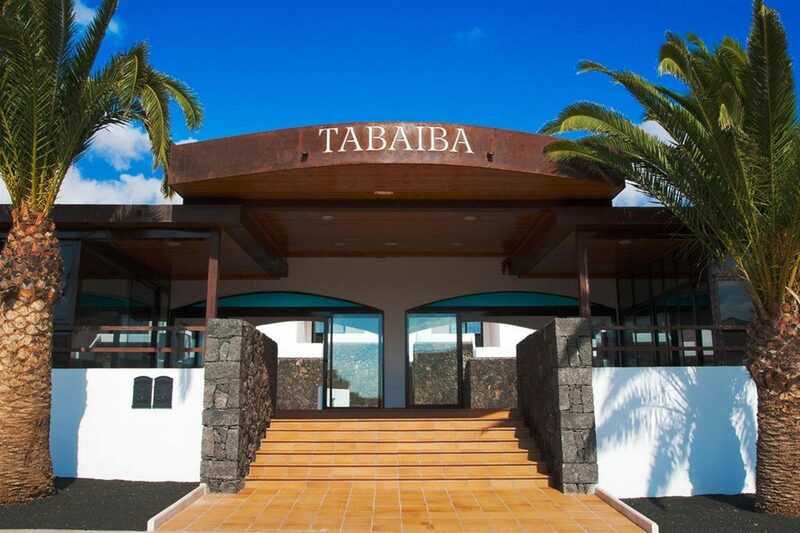 The spa and wellness area offers a Turkish bath, sauna, Jacuzzi, steam room, hairdressers, and massage services. Sports and activities include: daytime animation programme, gym, aerobics, aqua aerobics, basketball, darts, tennis, volleyball, water polo, football, table tennis, surfing, bananas, jet skiing, catamaran rides, parasailing, sea bikes, and canoe hire. 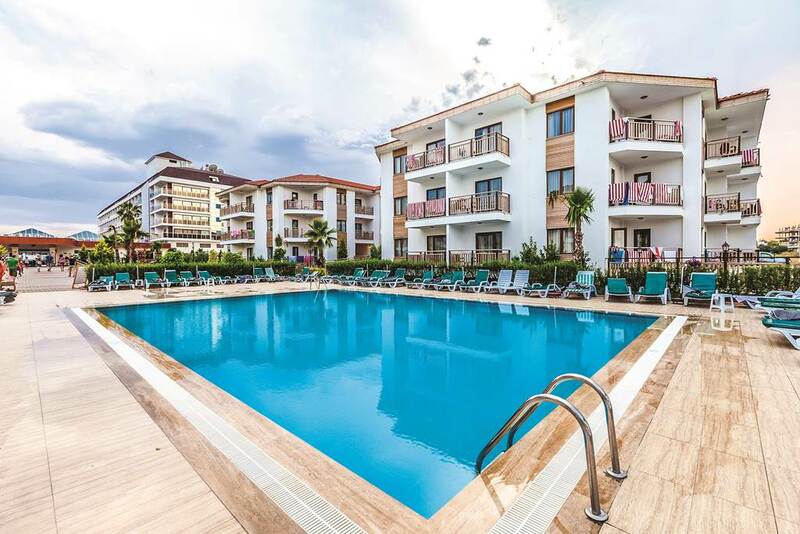 This Alanya hotel has a total of 470 modern guest rooms; comprising Family Rooms, Standard Double or Twin Rooms, Standard Double or Twin Rooms for Single Use, and Relax Rooms. 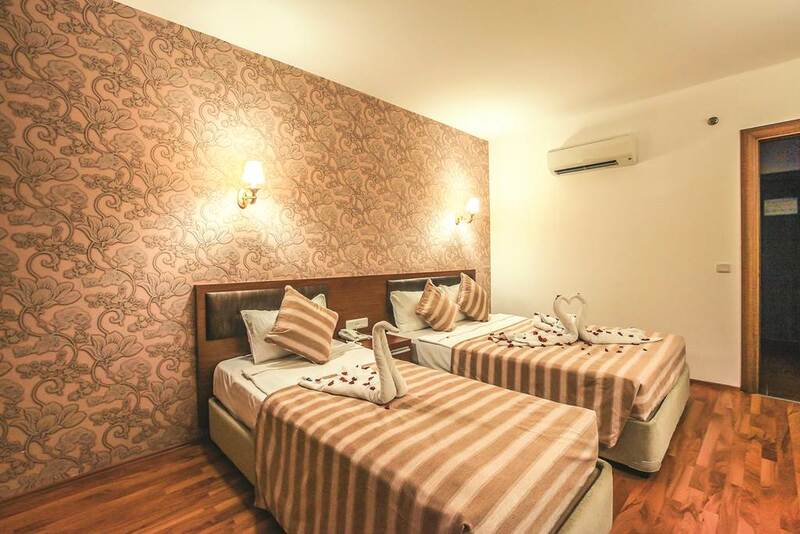 Standard Double Rooms feature a double bed, air-conditioning, telephone, television, minibar, balcony, safety deposit box, Wi-Fi access, balcony, and bathroom with bathtub, WC, and hairdryer. 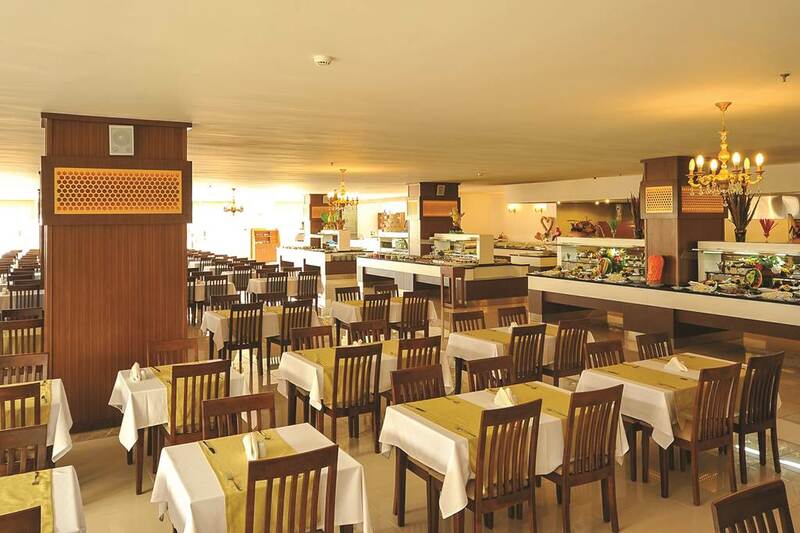 Main Restaurant serves buffet-style cuisine from around-the-world at breakfast, lunch, and dinner. Visit the A la Carte Restaurant for a menu of Italian and Turkish specialities at dinner. Light bites and snacks are also available at Burgerland, Ottoman Snack Bar, and Snack Bar. Aqua Bar, Bistro Lobby Bar, Efes Pub, Lobby Bar, and Pool Bar serve a wide choice of drinks and cocktails or stop by the Coffee Bar for freshly-brewed teas and coffees. Head down to the beach for late night fun, drinks, and dancing at the adult-only Disco Bar. The evening entertainment includes live music, live DJ, karaoke, bingo, mini-disco, and professional shows.